In collaboration with Cam Sight, I hosted a Technology Bootcamp at Microsoft Research Cambridge. I wanted to inspire young people with visual impairment to become active imaginers of how technology could shape their experience of the world, standing in contrast to being passive recipients of assistive technologies. 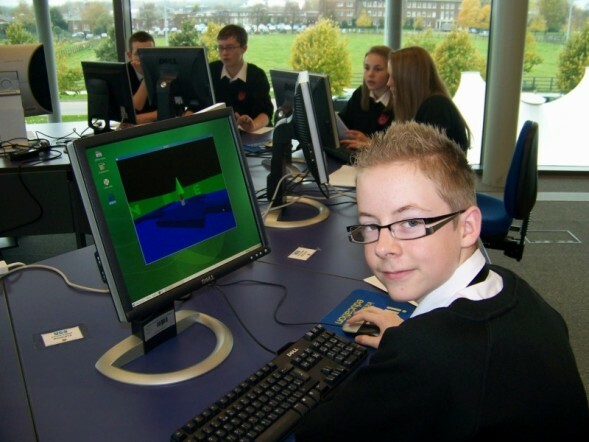 Held at Microsoft Research Cambridge in August 2014, it was attended by 11 young people with visual impairment and their siblings between 6 and 16 years old. I ran the inaugural week-long course in Computer Science at Villiers Park Education Trust to encourage and prepare students from disadvantaged families to go to university. I organized a programme to train female PhD students in public communication. These women gave workshops in schools with the aim of inspiring the next generation of women. The project won funding from the Community Action Fund and was the basis on which I won the Student Volunteering Gold Award, a national honour. 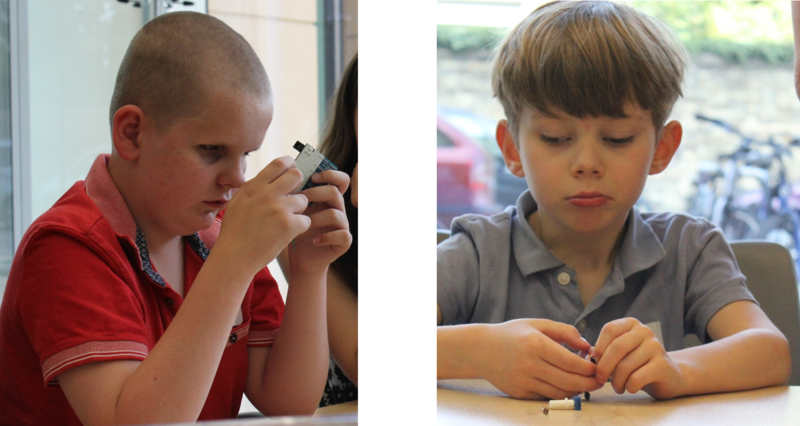 I have run workshops at many outreach events, including: Science Festival, Festival of Ideas, Physics-at-Work, and Cambridge University Science Summer School. 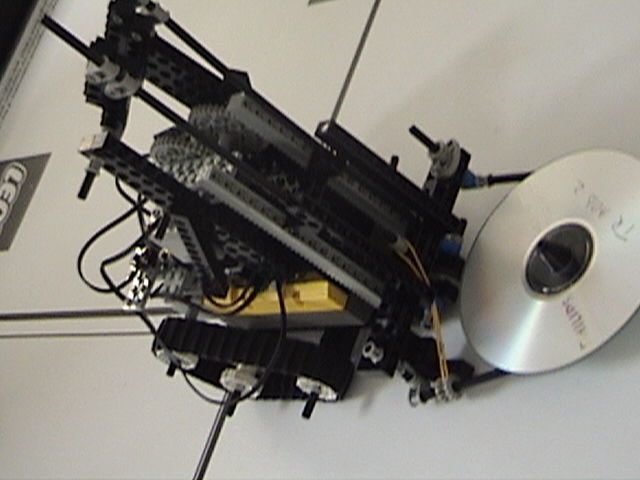 I founded First Lego League Hungary, developing the infrastructure in Hungary for this international competition in which teams of schools students build a robot to complete a set of challenges in a limited amount of time.